Sure a nice list of items. 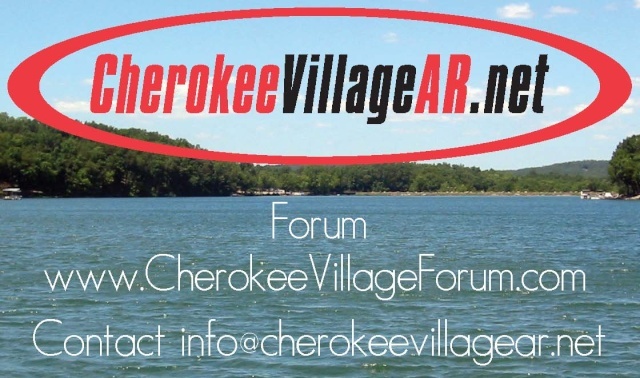 I only hope your new home is in Cherokee Village! Have a few items we will not need at our new home thought someone here might could use them. for more info drop me a line.